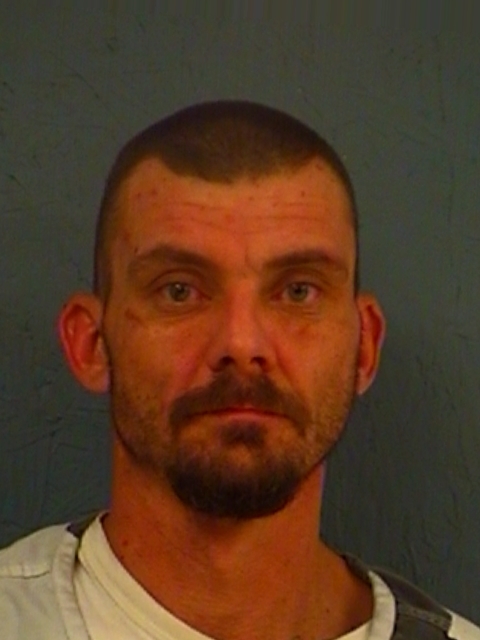 A traffic stop in Sulphur Springs by Special Crimes Unit officers resulted in the arrest of the passenger, 37-year-old Christopher Lloyd Degen, for Possession of a Controlled Substance in a Drug-Free Zone. A small amount of methamphetamine was found in a pouch with a syringe sticking out. Bond was set at $10,000. Bond was set at the Hopkins County Jail at $6,000 for Octavio Hopeton Simms. 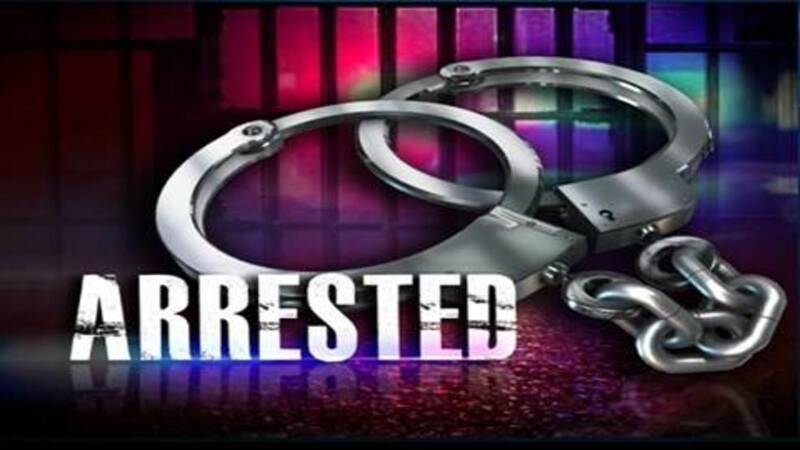 He is charged with Possession of a Controlled Substance and Possession of Marijuana.